A few times a week someone asks about my favorite camera gear, product for travel or hiking accessory and since I have so many that I enjoy I figured I would make this post to showcase the products I take with me when I travel. Every product on this list has come on an adventure with me and is something that I personally love. Most of these links do go to Amazon through my affiliate link so if you buy something it supports the site. That being said don't buy something just to support me, buy something if you think it will enhance your travels and adventures. I have broken the list down into tech, camera gear, travel and outdoor related items. Please let me know what your favorite products are in the comments so that I can continue to find new items to add to this list. 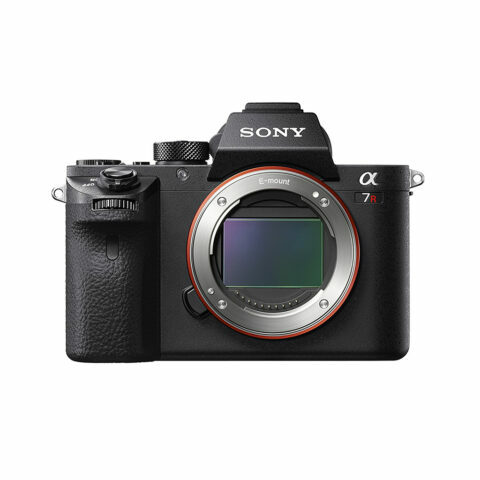 This is my main camera for photography and for video, huge fan of Sony. 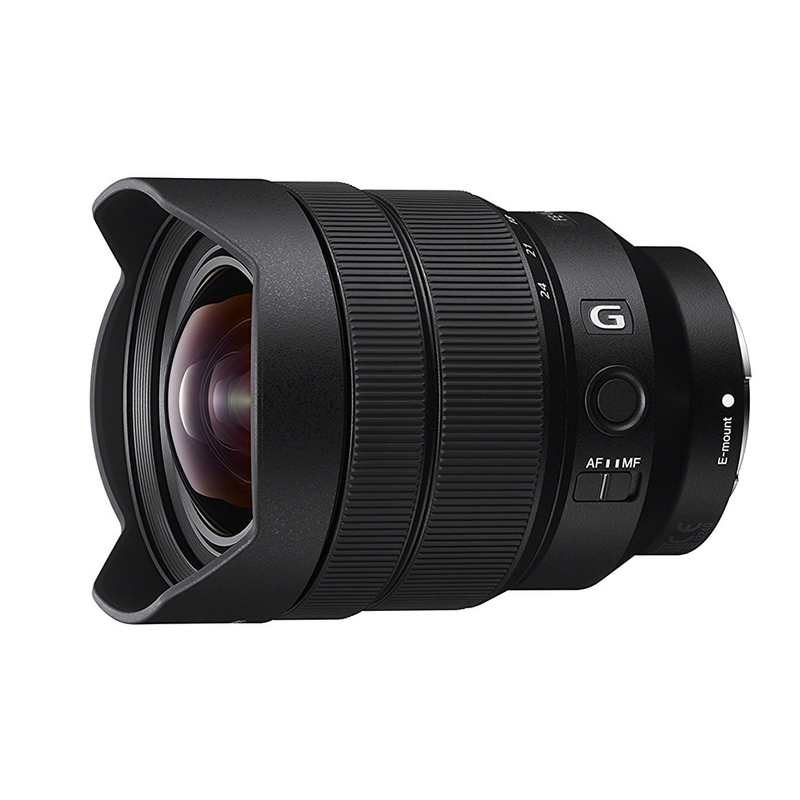 I love to shoot wide angle, so this is the lens I use the most often. 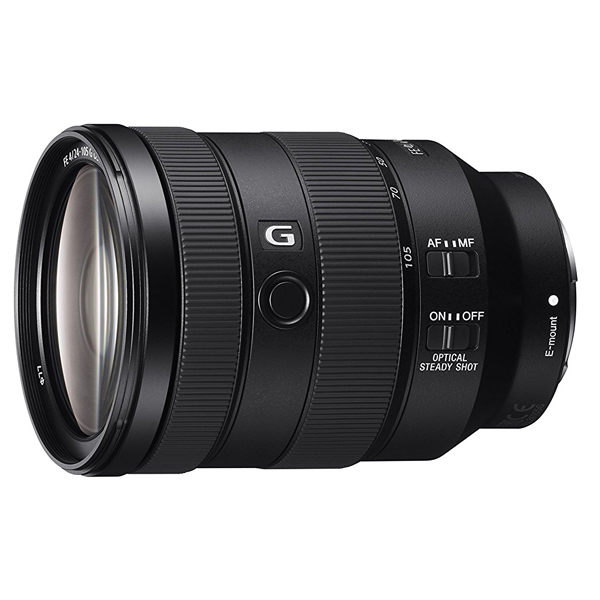 I like this lens because it is not too heavy and it provides a great range for travel photography. 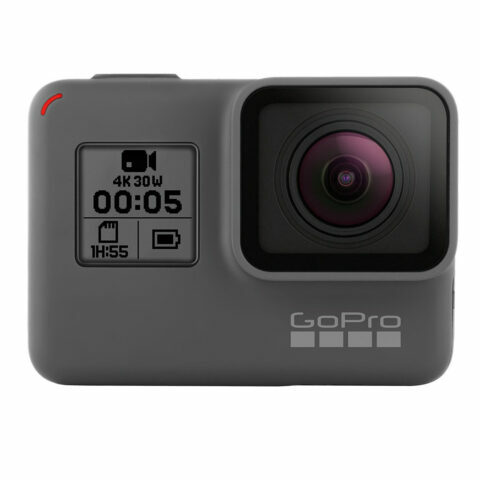 My go-to camera for outdoor activities, there is always a use for a great small camera. 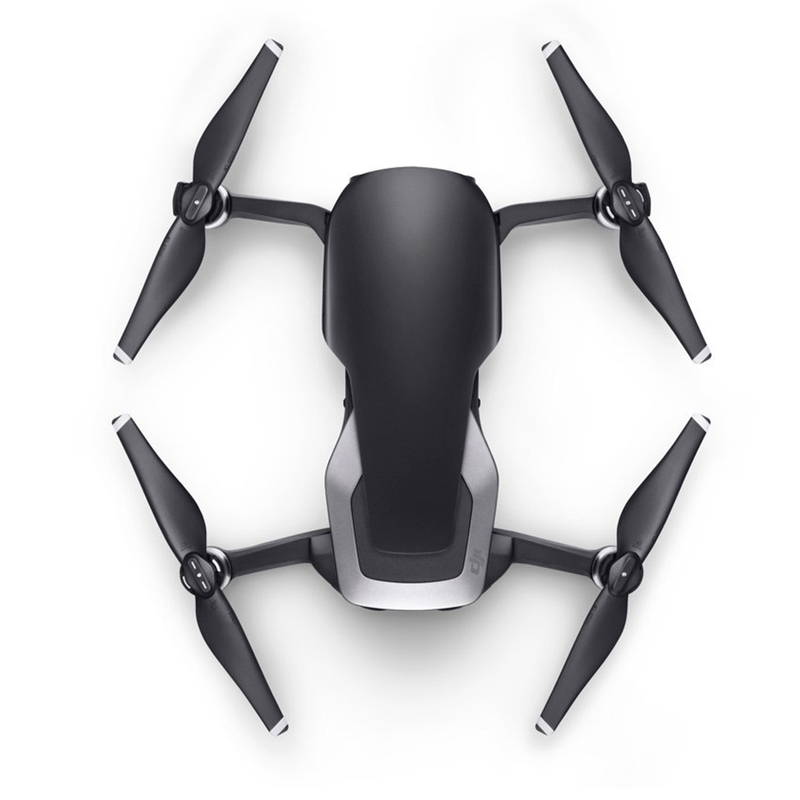 This is my favorite drone as it shoots 4K video and its lightweight. 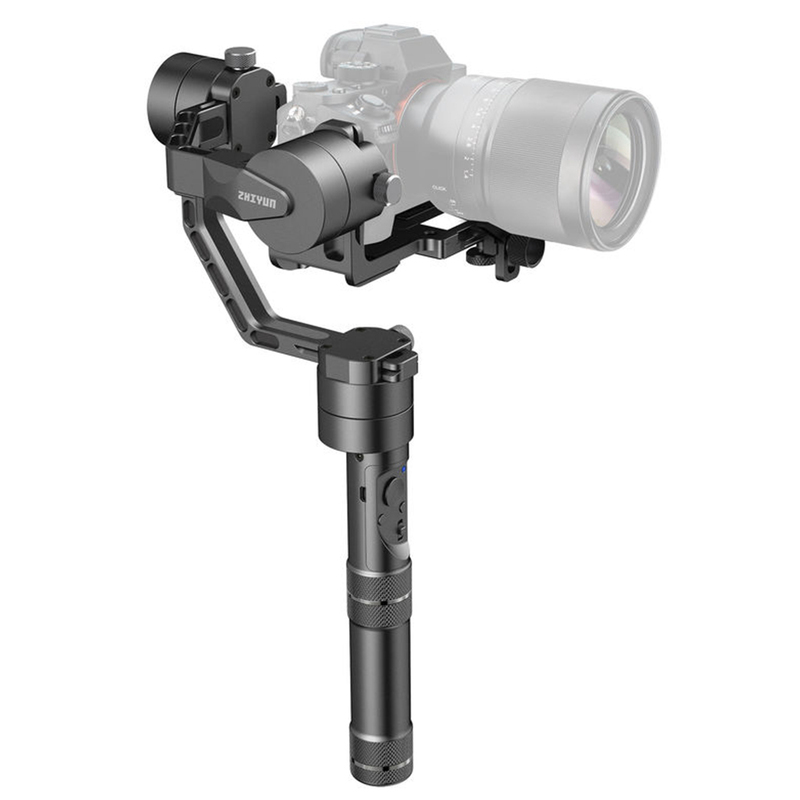 When shooting video, it is important to get steady shots and when I am able to I use this stabilizer. 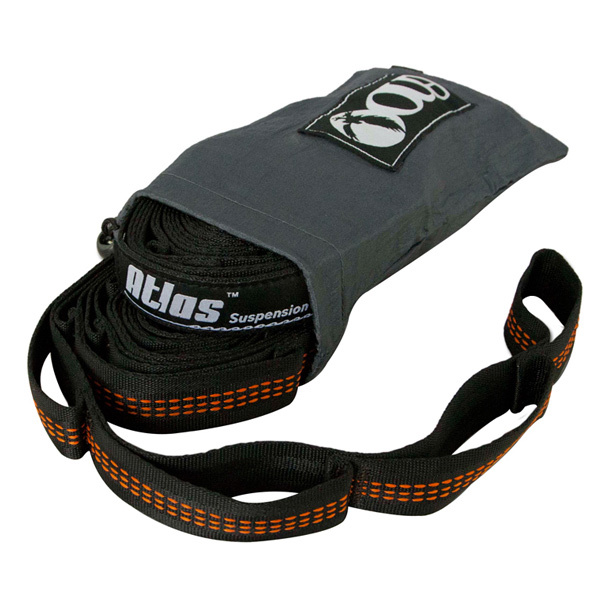 Fantastic sling for carrying your camera around and quickly shooting. 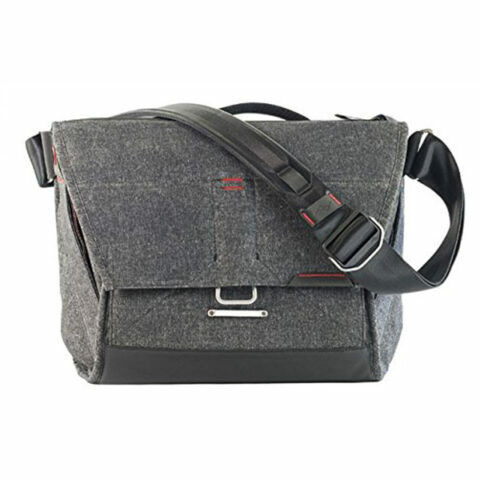 For most urban travel days this is my go-to bag as it is comfortably worn and it can hold a camera and lens. 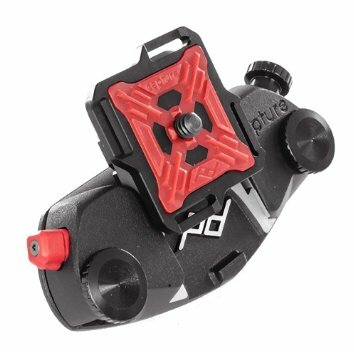 Fantastic clip for holding your camera on your backpack while hiking. 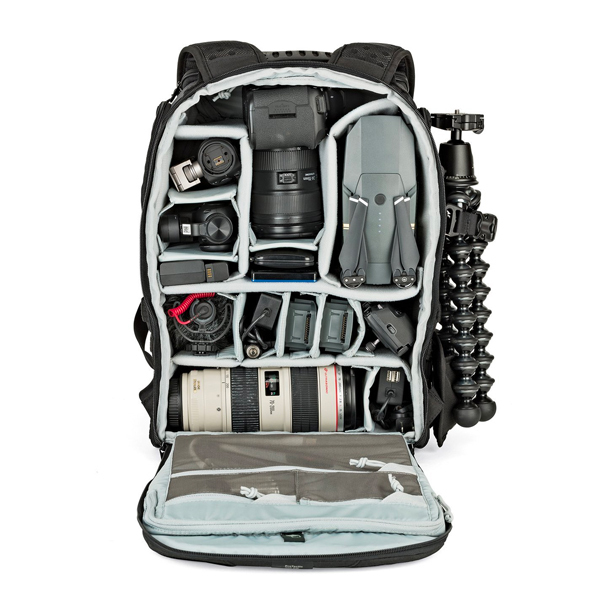 This is the backpack that I use for travel as it can hold all of my gear in one spot and it is rugged for outdoor travel. 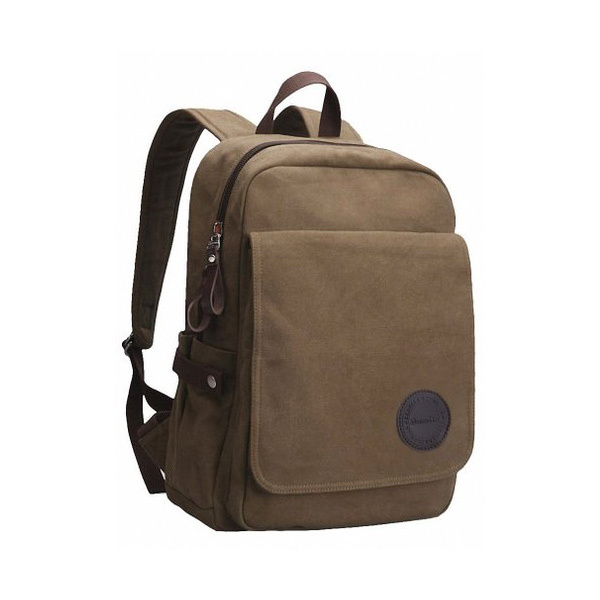 I love this cheap canvas backpack as it is good for travel and outdoors with lots of pockets for stuff. 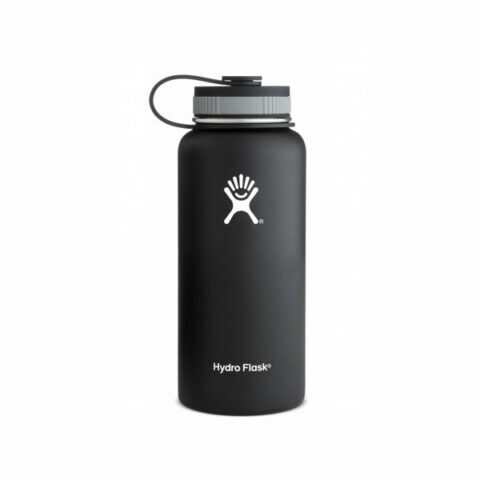 Keeps your liquid super cold even on hot days. 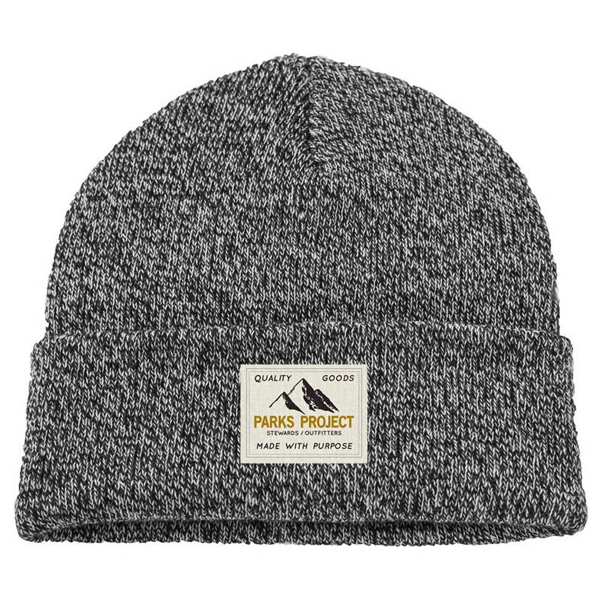 Parks Project is a fantastic brand that uses money to help clean up local parks. My favorite product of theirs that I have is this beanie. 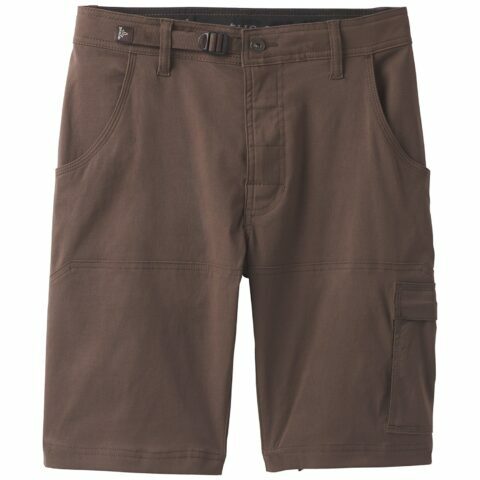 These shorts are my go-to for hiking. They are durable, breathable and I have four different pairs. 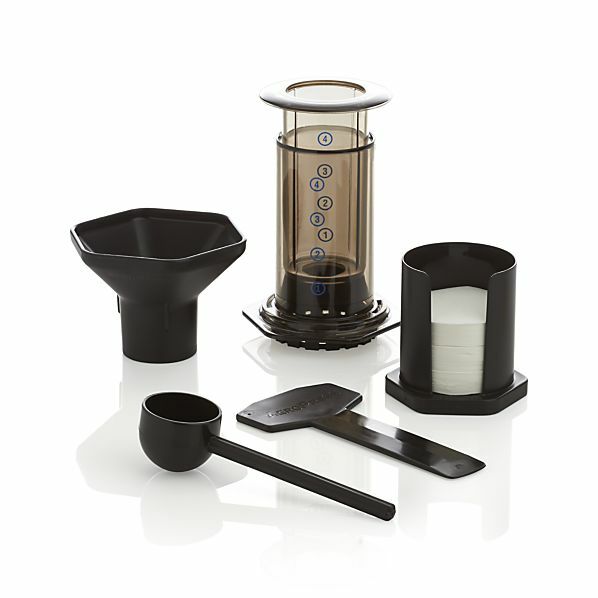 The best device for making good coffee while camping or on the road. 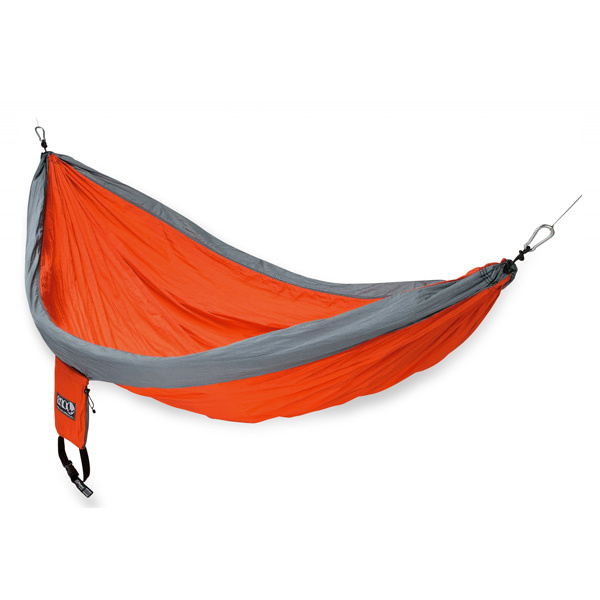 I love this lightweight and comfortable hammock, I take it with me when camping and hiking. 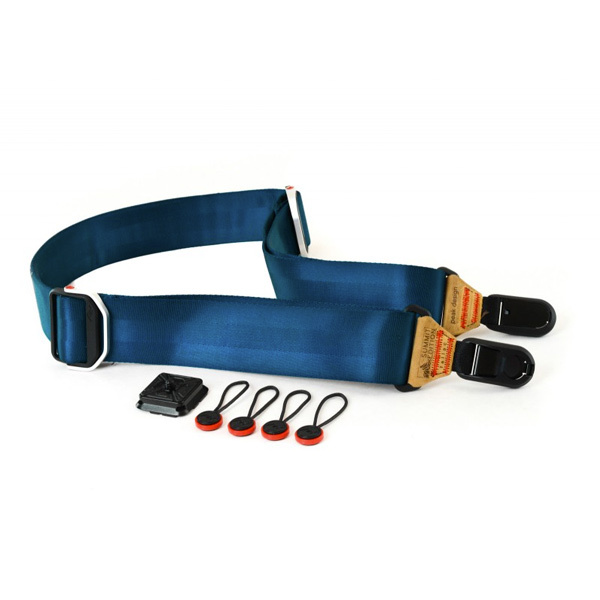 Straps which make setting up the hammock incredibly easy. 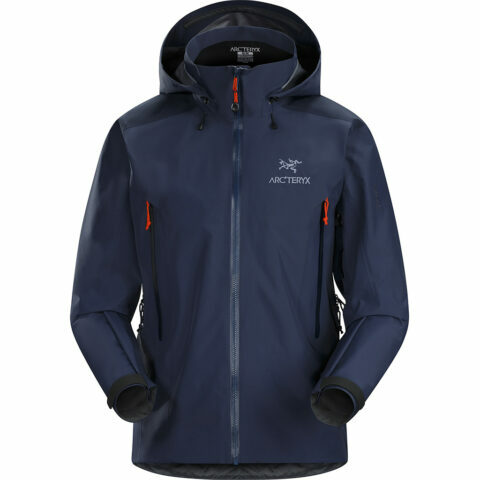 Arc’teryx Beta AR shell jacket that I use for all of my cold weather adventures. Picked it up from Arc’teryx on La Brea in Los Angeles.